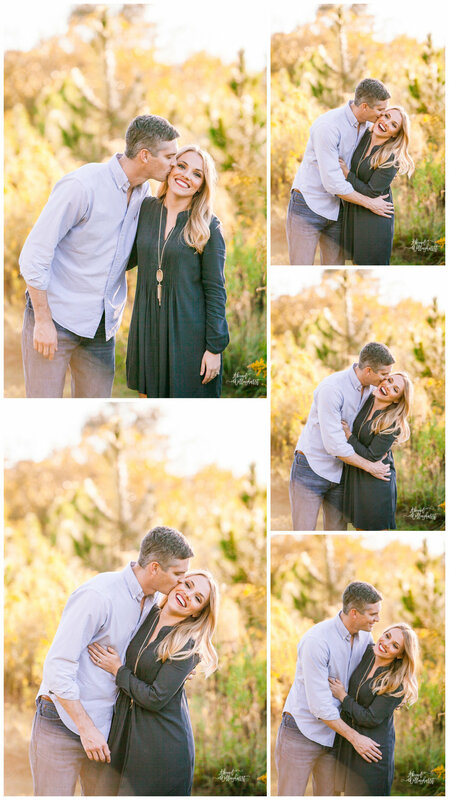 I am finally getting around to playing catch up on my Mini-Session Marathon shoots! 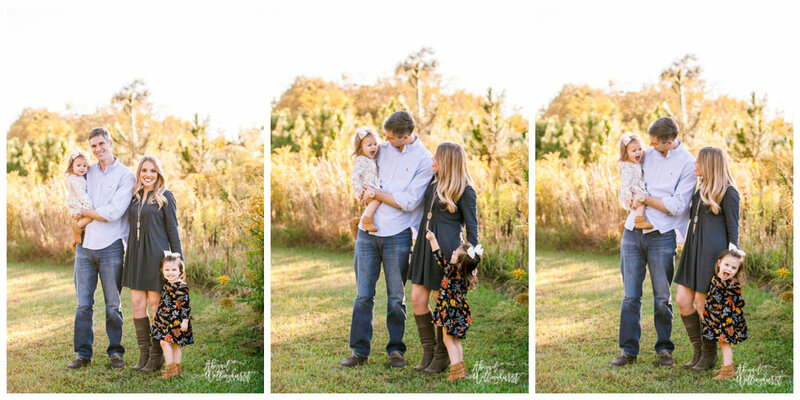 This gorgeous family was so sweet and so fun to work with! I adored these two little girls and their style is ON POINT! 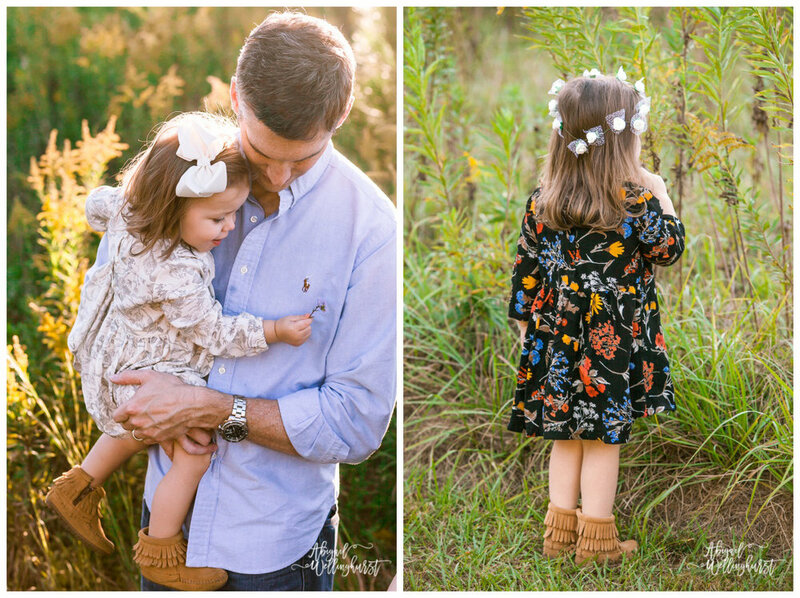 I mean, just check out those moccassin booties! Thank you, Heather for allowing me the pleasure of working with you and your family, I am so blessed to have such incredible clients!